Wal-Mart Lays Off 450 Employees but What Do Hedge Funds Think about the Stock? 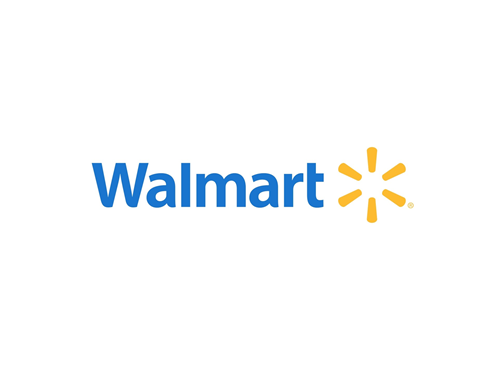 Wal-Mart Stores, Inc. (NYSE:WMT) announced it will lay off 450 employees on Friday. The layoffs will occur at the retail behemoth’s headquarters in Bentonville, Arkansas where 18,000 employees work. Shares of the retailer rallied 0.2% in after hours trade on the news. Let’s take a closer look at the catalyst and see how the smart money views the stock. We mention the hedge fund activity concerning Wal-Mart because our research has shown that historically their stock picks delivered superior risk-adjusted returns. This is especially true in the small-cap space. The 50 most popular large-cap stocks among hedge funds had a monthly alpha of about six basis points per month between 1999 and 2012; however the 15 most popular small-cap stocks delivered a monthly alpha of 80 basis points during the same period. This means investors would have generated a double-digit alpha per year simply by imitating hedge funds’ top 15 small-cap ideas. We have been tracking the performance of these stocks since the end of August 2012 in real time and these stocks beat the market by 60 percentage points (118% return vs. the S&P 500’s 57.6% gain) over the last 37 months (see more details here). Shares of Wal-Mart Stores, Inc. (NYSE:WMT) are down 22% year to date as investors worry about competition from Amazon.com and stalling revenue growth. Amazon’s revenue has increased at a double digit year over year pace while Wal-Mart sales have been relatively flat. The physical retailer’s U.S. comparable-store sales increased 1.5% during the second quarter and 1.1% in the first quarter. Investors also worry about higher expenses. Wal-Mart increased its minimum wage from $7.25 an hour to $9 earlier this year and will increase the minimum wage to $10 an hour by February of next year. If the company doesn’t realize greater productivity from the increases, its earnings will decline. Friday’s layoffs will be good for Wal-Mart shares if they show management is committed to cutting more costs. If the layoffs stop at 485 people, the layoffs will not move the needle in a company that has 2.4 million employees. If the layoffs foreshadow more cost cutting down the road or more shareholder friendly actions, however, Wal-Mart’s stock will rise. Wal-Mart is certainly not alone in laying off people. Target laid off more than 1,700 employees this year. Whole Foods will lay off more than 1,500 too.